Leaking pipes in home are every owner’s worst nightmare. 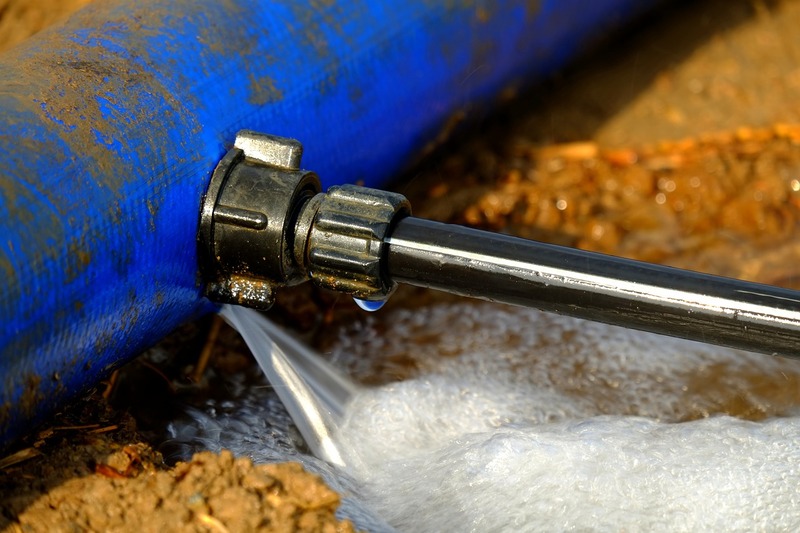 A suddenly burst pipe can cause major damage to your home, property, and furniture. Luckily there are ways of dealing with a leaking pipe other than panic. There are some reasons why pipes in the home leak. It could be due to incorrect installation, wear..